1. Because you love God. People can be interested in biblical languages and not love God. People can love God and be useless at learning languages. People can also love God and have their time so full of things God is calling them to do that they do not have time to study the biblical languages. But you cannot love God and not be interested in what he says. What we need to live by is ‘every word that comes from the mouth of God’ (Matt. 4:4). Truly loving God therefore involves being obsessed by the detail of what he actually says; in other words, it is an obsession which cannot be separated from the original languages. 2. Because it will set a good example. Most people in your flock are not called to be linguists, but they’re all called to treasure God’s word in their hearts and they are called, like you, to have that Matthew 4:4 obsession. When they see you taking your own Bible study seriously enough to use biblical languages, it will also inspire them to Bible study. Some may even study the Bible in its original languages. When they see you taking your own Bible study seriously enough to use biblical languages, it will also inspire them to Bible study. 3. Because you will be amazed at the depth of Scripture. 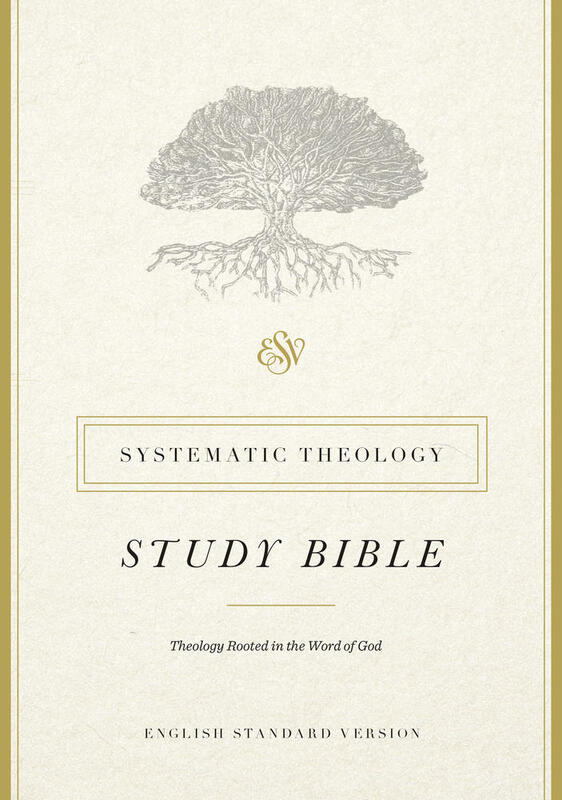 You study the Bible in English and are already amazed at the depth of its teaching and of its interconnected thoughts. However, the Scriptures are even deeper than you imagined and surpass what many lifetimes can exhaust. As you grow in your appreciation of the depth of Scripture, your flock will also grow in that appreciation. 4. Because it’s never been so easy. For most of the church for most of its history, learning biblical languages would have been economically, socially, or politically impossible. Even for those who managed to learn them it often involved arduous travel. Now there are programs and apps offering to guide a pastor through all the main tasks involved in using languages. You do not have to be an expert linguist to use one of these apps. Many people in history and many alive in developing countries today would love to have had the opportunities those in developed countries have to study biblical languages. If you live where there are such tools, why not use them? 5. Because it will increase your confidence in preaching. By going straight to the originals you eliminate reliance on translations and also give yourself an immediate encounter with the wording God actually breathed out. You should return from this encounter assured that our translations are generally good and therefore what you are teaching is not your own idea nor an error of the translator, but a correct understanding of the wording God gave. 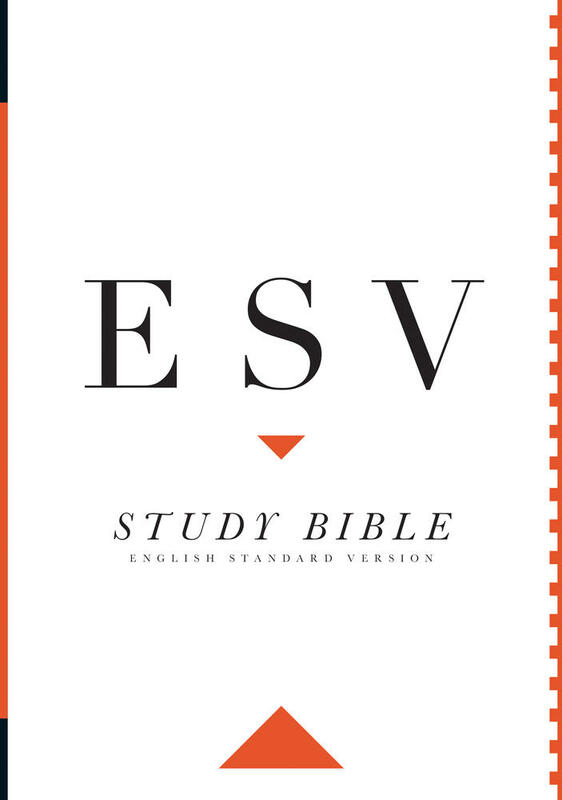 This enables you to have much more confidence in Scripture than if you are constantly worried that your translation is wrong or that you might have misunderstood the passage. 6. Because it will help you see detail better. Our translations are like a good TV screen in which you can watch amazing programs and follow their detail well. But the original languages are an even higher definition screen in which everything is in sharper focus. Seeing the grammar and vocabulary is like seeing the increased number of pixels on an image. Given the choice, which sort of screen would you choose? 7. Because it will enable you to trace themes and connections through Scripture. Often Scripture has themes within books or across books that hang on individual words. Adjacent psalms and proverbs are often linked by keywords. Biblical texts in fact are linked by such words and phrases far more often than modern texts. If you work from a translation you’ll miss many connections and when you do find verbal connections you won’t be absolutely sure that they’re not just produced in translation. 8. Because it will enable you to counter false ideas. As a pastor you will often encounter people who have encountered false information and ideas, some of which involve questionable appeals to the original languages or insinuations of cover up and conspiracy. Studying the Bible in its original languages enables you much more quickly to quash these ideas. 9. Because it will help sermon preparation. 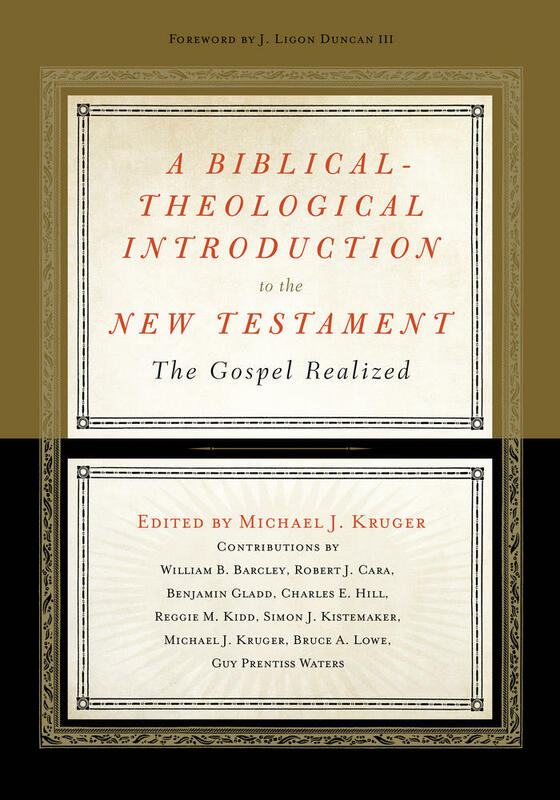 Biblical commentaries are often full of explanations of what is obvious to anyone who reads in the original languages. If you read the original you can bypass those sorts of comments and focus on deeper levels of commentary and discussion. If you’re studying in the original languages you can read less commentary than otherwise and yet still receive more insight. You can also access many of the best technical commentaries which would be hard to use without knowledge of biblical languages. Sometimes the best gems are hidden in these commentaries. 10. Because you don’t know what you don’t know. If you are not reading the Scriptures in their original languages, you may be missing things that you don’t even know you’re missing. Did you know that there’s a biblical basis for using alliteration in sermons? You won’t get that from English translations, but Jesus began the subject of the first four beatitudes with the same letter in Matthew 5:3–6. Actually, there are literally thousands of things which are clear in the original which someone reading in a translation just won’t see. What About the Danger of a Little Knowledge? Some pastors might be put off using biblical languages because they know they will never become experts and they prefer to focus on what they’re best at. But the original languages are like the ingredients of food: they concern us all. The fact that most of us are not going to become expert chefs has not held back a growing general interest in the nutritional content of food. 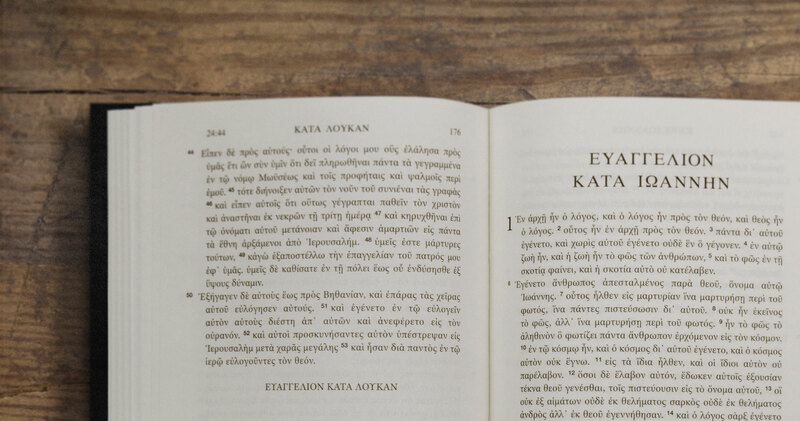 So why should the fact that most people are not going to become Bible scholars hold back a growing interest in precise details of the biblical languages? “A little learning is a dangerous thing” said Alexander Pope. Yes, but mainly when you think you have a lot of knowledge and use your knowledge to come up with new and untested ideas. But if the Scriptures are like food then we cannot leave everything to experts. Just as parents have to read lists of ingredients from time to time to decide what to feed their children, so pastors cannot avoid the biblical languages as they decide what to feed their flock. It’s not about expertise. It’s about the job. 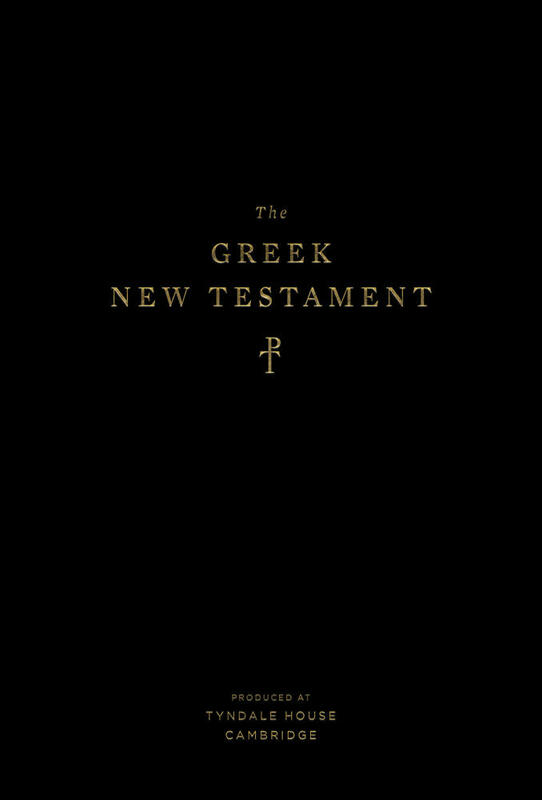 The Greek New Testament, Produced at Tyndale House, Cambridge is now available from Crossway and Cambridge University Press in multiple print editions. To learn more about how the text was produced, be sure to check out the FAQ. 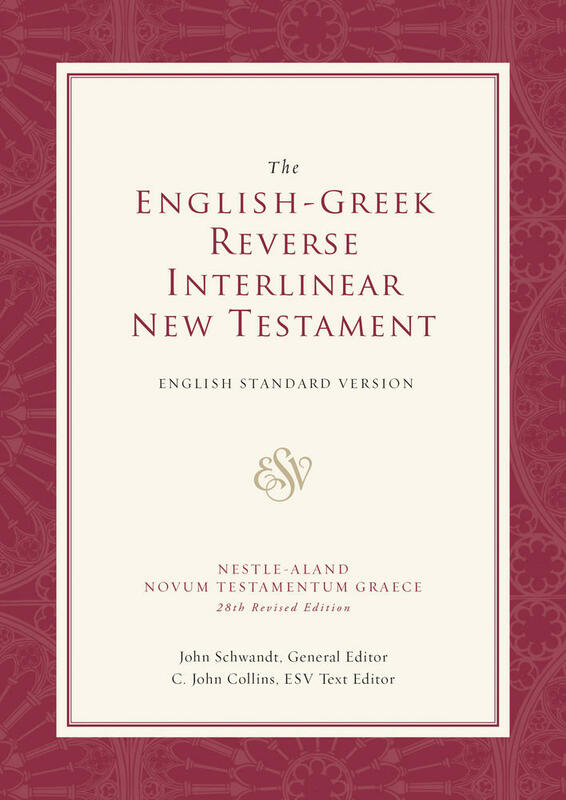 The full Greek text is also accessible online at ESV.org, where readers can dig into the biblical text with a variety of robust language tools, including an interlinear; a reverse-interlinear; complete lexical, contextual, and morphological data for each word; powerful search tools; and more—all for free.